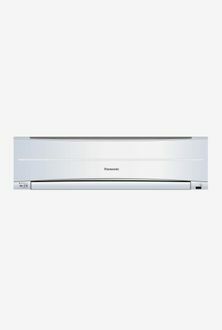 Air conditioners with a 1.5-ton capacity are perhaps the most popular in the market, and Panasonic is one of the preferred brands. 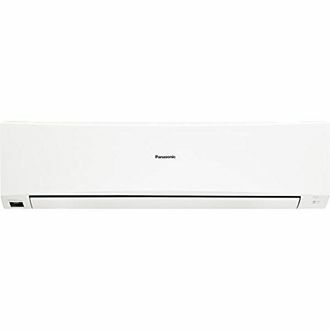 Panasonic 1.5-Ton Split ACs have 50 percent reduced power consumption, due to their digital inverter technology. The Panasonic 1.5-Ton compressors have adjustable rotation speeds, which help maintain the temperature of the room and reduces energy consumption. These ACs come equipped with an auto-restart feature, which is helpful as it restarts the AC to their previous settings during power fluctuations. The 'soft-dry' mode dehumidifies the room, which is an easy solution to the summer humidity. These ACs can protect you from getting ill overnight when the temperature is expected to drop later on, thanks to their 'sleep mode', which gradually increases the temperature over an extended period. Panasonic 1.5-Ton Split ACs keep your indoor atmosphere clean and germ-free, owing to their built-in dust and anti-bacterial filters. 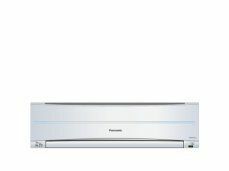 You can check out the price list of 25 Panasonic 1.5-Ton Split ACs which is updated on 20th April 2019 for a better understanding of the models and their respective pricing. 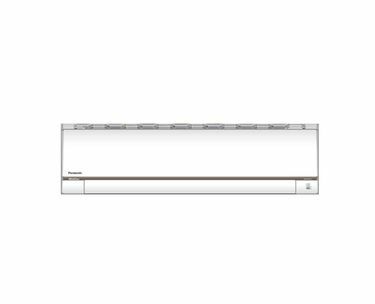 All Panasonic 1.5-Ton Split AC models come with a warranty of at least one year. Customers looking to save energy can opt for air-conditioners with a higher energy star rating, such as 3-stars or 5-stars. 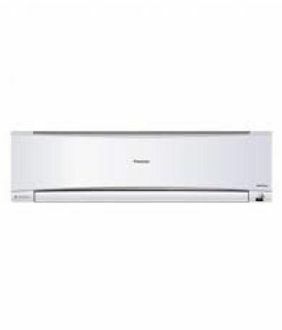 You can buy online Panasonic air-conditioners through e-commerce stores like Amazon, Flipkart and eBay. After choosing the model, you can compare the price across the stores so that you can locate the online store serving at the lowest price. 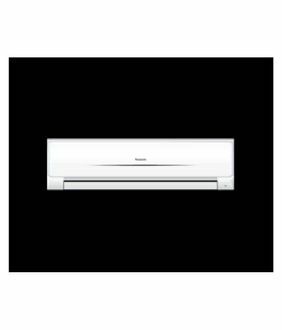 The user reviews and detailed specifications will ease out the process of choosing the AC.